Merchant Services Fort Worth: Welcome! Welcome to our blog! We look forward to educating you about all of the ins and outs of our merchant services. 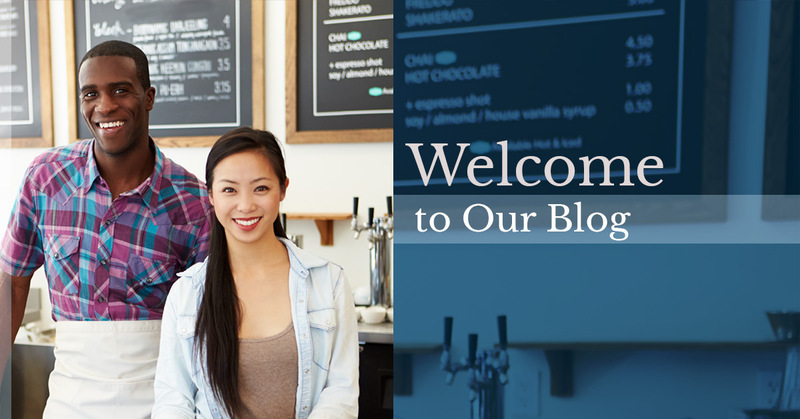 In our blog, you’ll learn about merchant services, credit card processing, business start-ups, small businesses, and the best ways to spend your money for your business. If you’re interested in minimizing that never ending to-do list, then Journey Business Solutions can help you succeed in your business while you’re left feeling relaxed instead of overworked and burnt out. So, what exactly is business solutions and how can it help your business? Find out everything you need to know by reading our blog! What Is Journey Business Solutions? We know how tiresome it can be to run a business, so why not let us help you in some aspects with our merchant services? We’ll take some of the load off of your plate and provide you with some guidance in the business world. If you feel like you’re at your wits end with your business, then reach out to our merchant services today and we’ll take some requirements off of your shoulders and put it on us. Journey Business Solutions is a business that will help you with merchant services as well as payroll services. We help businesses who want to grow and excel. We know that you have a vision and we want to help you foster your vision and give you the guidance you need to succeed. Owning a business is hard and you might feel at a loss with everything you need to do. Our merchant services will help you reach new heights while allowing you to focus on other areas of your business. By helping you provide the right strategy, price, and product, you’ll be astounded at how your business is moving upward. What Can Journey Business Solutions Help Me With? If you don’t see a service up here to help your business grow, that doesn’t mean we can’t help you. With our referral service, we’re able to drive you in the right direction with our vast list of partners. We can connect you to one of our many partners who are as trustworthy and dependable as we are. Do you cringe every morning when you see your to-do list? Are you tired of not focusing on your favorite aspects of the business? If this sounds like your worries and nuisances, then take the time to sign up with Journey Business Solutions. All you need to do is contact us at either of our three locations in Dallas, Fort Worth, and McAllen or get started today.